← University of Berne, Switzerland~ Centre for Cognition, Learning & Memory. Graduate Summer School 2015. 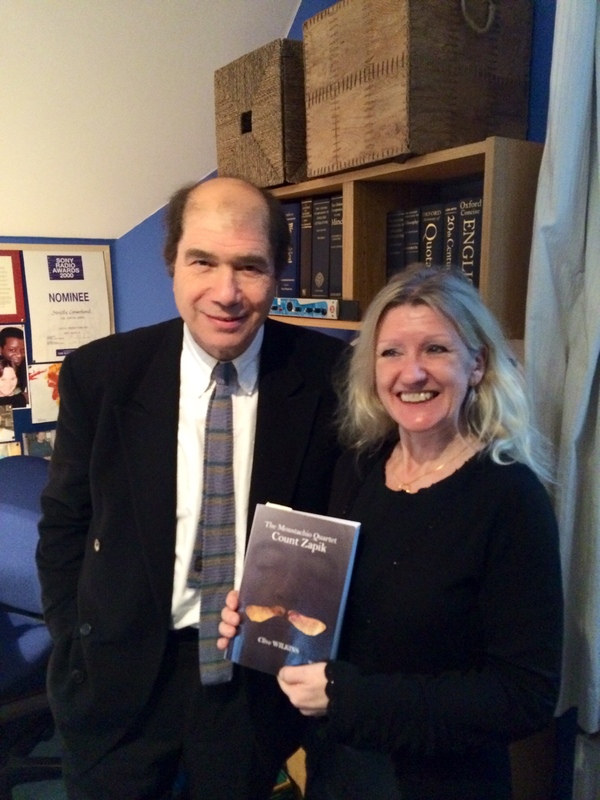 Nicky and Michael Berkeley during the recent pre-recording of BBC’s Private Passions. The completed programme is to be aired in early February 2015. This entry was posted in Clive Wilkins, Prof. Nicky Clayton. Bookmark the permalink.